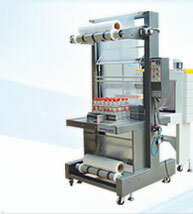 Lubricant Packaging Machines finds application in the lubricant industry for ensuring complete safety of diverse range of lubricant products being offered in the present-day markets. 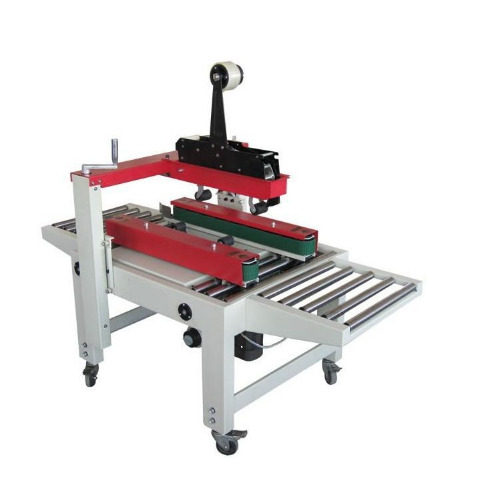 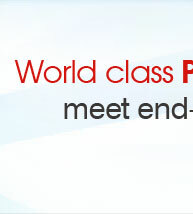 These machines make use of precision designed components as well as support accessories so as to deliver exceptional performance standards in given packaging applications. 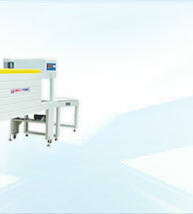 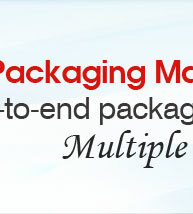 As a the leading and globally recognized name for offering optimum functionality based packaging machines for lubricants, the machine interface delivers optimum performance in terms of handling processes involving weighing, filling, sealing as well as other associated sub-processes that are part of involved packaging process. 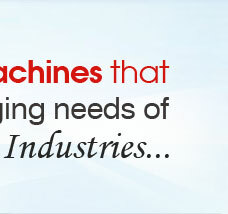 As per the emerging market demands, we also provide in these machines capabilities to successfully handle the process demands of side sealing as well as 4 side sealing applications.